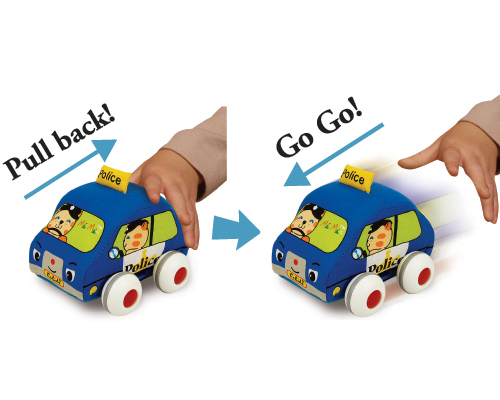 Pull-back Autos (KA10459) | | K's Kids - Designed with lots of love. 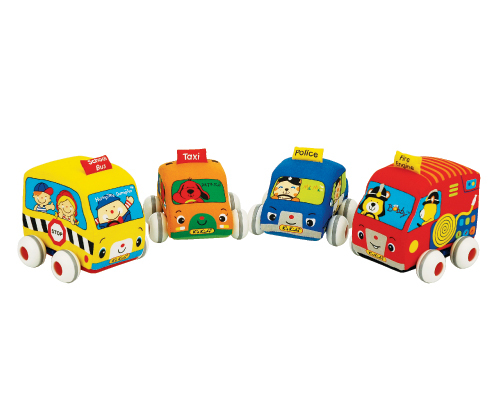 Lovely vehicle set consists of 4 cute "Pull Back" soft Autos. Kids play with the autos with rich imagination, never tire of pushing & pulling them around on the floor. 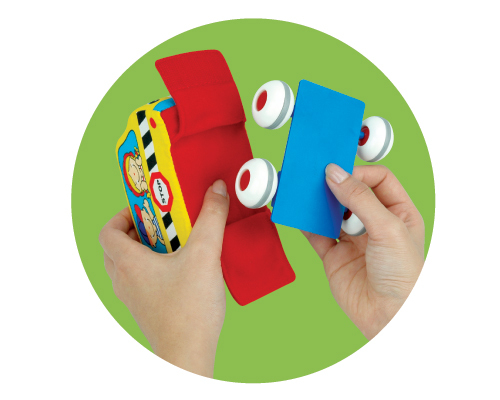 A great way for baby to announce his efforts & share their joy with peers while playing. 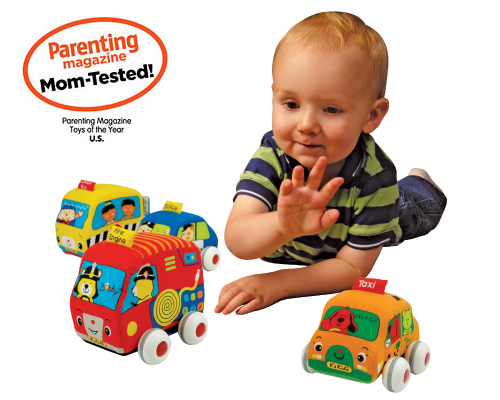 Plastic base can be detached and the soft car is machine-washable.